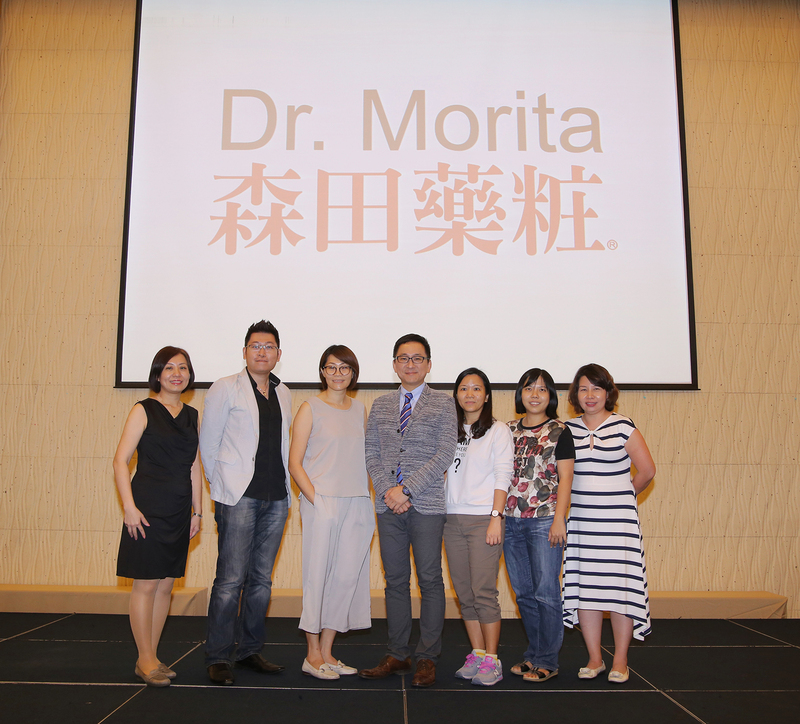 [Beauty Event] A Dr. Morita Facial Mask A Day, Keeps Your Ageing Away. Ladies, if you want to look like you’re in your twenties even when you are in your thirties, then you have to start your youth preservation today! 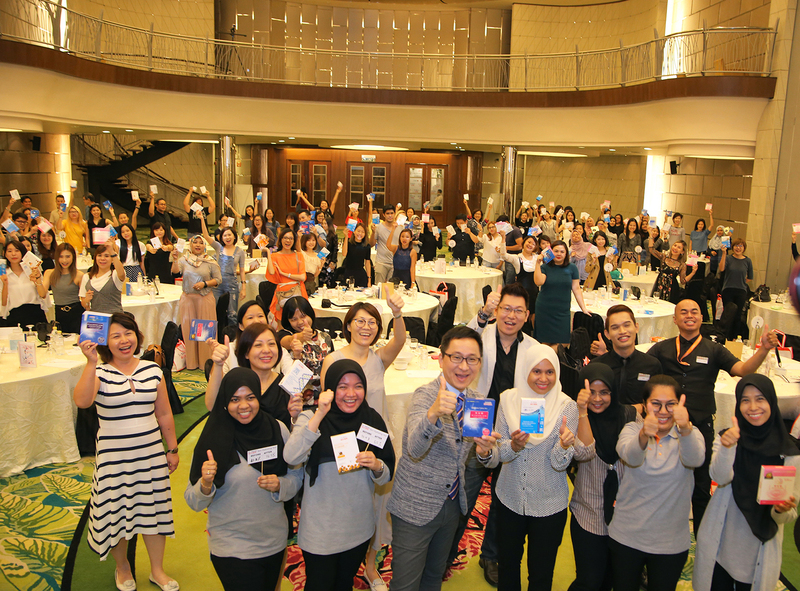 A pleasant workshop conducted by Dr. Jou, entitled ‘A Dr. Morita facial mask a day, keeps your ageing away’, Dr. Jou is a firm believer that the key to looking youthful way past your prime is to begin with any ‘youth-preserving efforts’, even before your skin starts getting destructed by daily stresses. 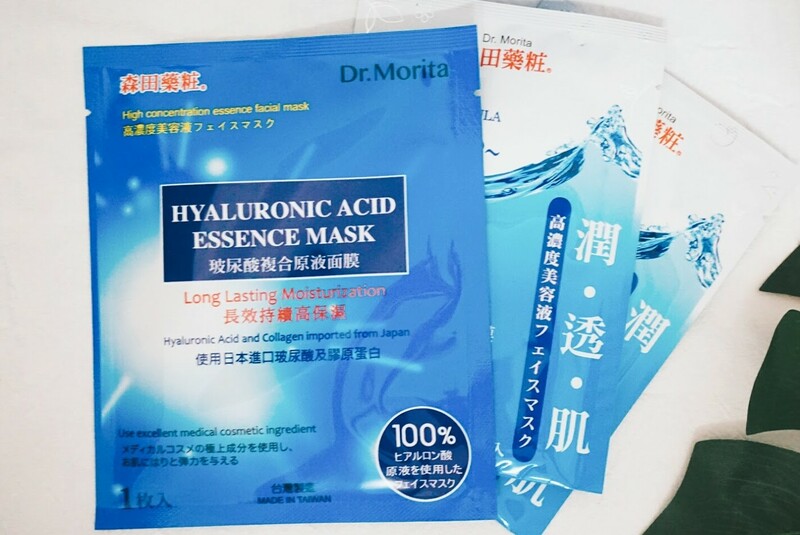 No.1 Best Selling facial mask in Asian countries such as Taiwan, Hong Kong, Malaysia, Singapore and China, Dr. Morita specializes in facial masks using medical-grade natural ingredients to pamper and nourish your skin. 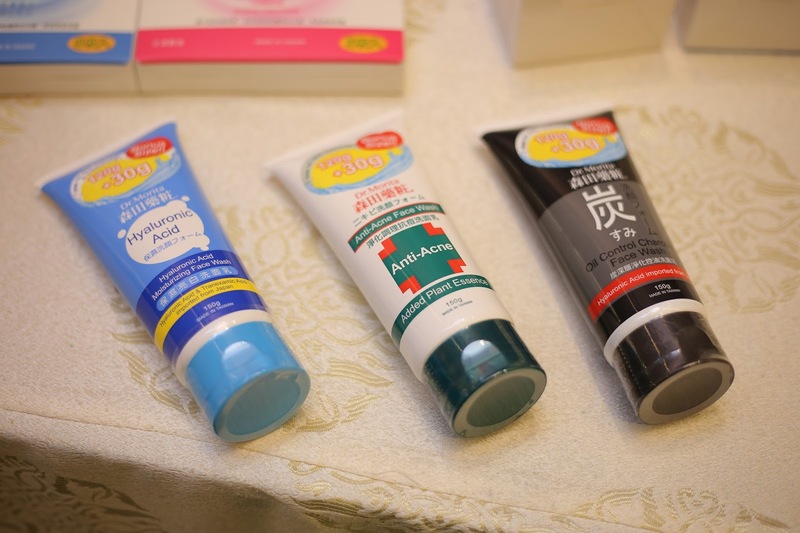 This brand has been around for more than 83 years and is known as one of the pioneers of facial masks. While the basic skincare regime of cleanse-tone-moisturize is vital to maintain a healthy skin, it is not sufficient to protect and preserve it from the unforgiving elements of time. The fight against time is further exacerbated by our modern-day diet, lifestyle and polluted environment. Therefore, we need to supply the skin with nourishing essences to keep it well moisturized to facilitate the rejuvenating and healing process at the end of each day. Frankly, this is my very first time to naked my face in the public and I am invited to do live demo applying facial mask and have to remove my makeup during the workshop. Let see my skin hydrating test result from before and after. Actually, I can feel it on my skin texture, is refreshing and more hydrated. Right now, I am going to fall in love with Dr.Morita facial masks and i will use it on a daily basis. “Although facial masks were originally intended as a weekly treat for the skin, I find that treating the skin with a daily mask will give you the visible results that you desire. Investing the time, effort and money to do this and it will eventually PRESERVE your skin and keep you look young. 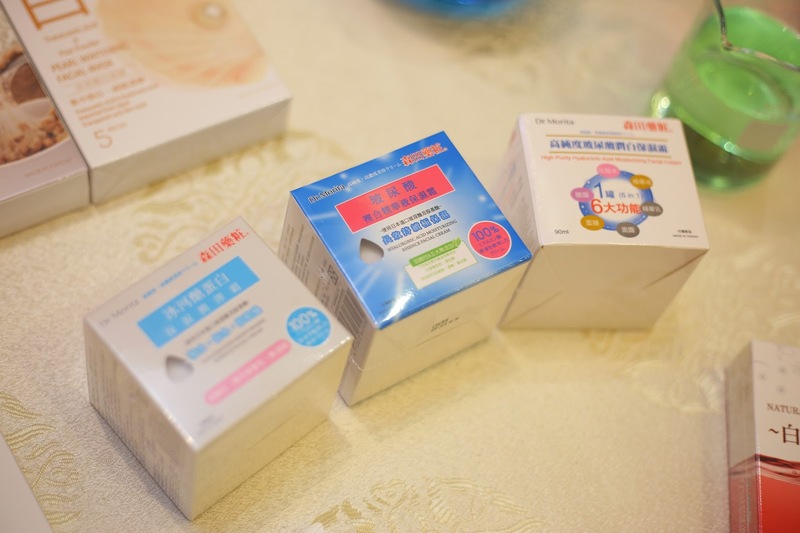 Dr. Morita facial mask can give your skin the extra special attention it deserves – whenever you want or need it, in the comfort of your own home. 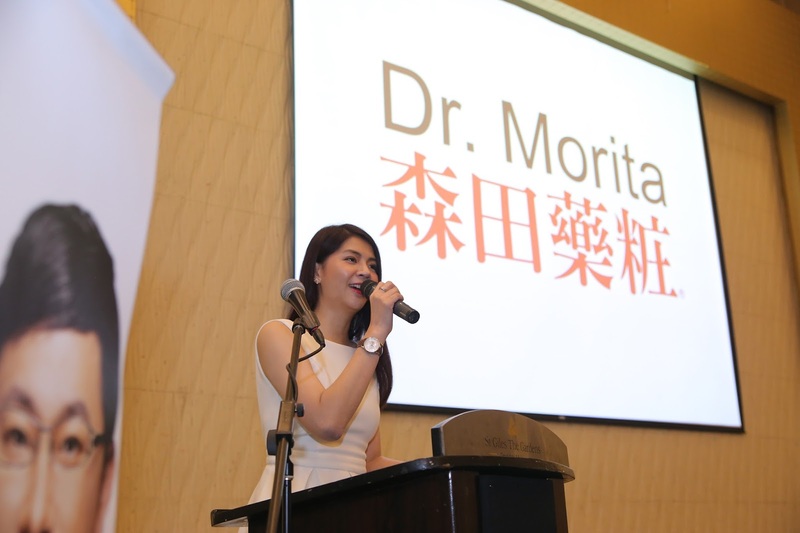 With Dr. Morita, you get an undeniably high quality product at an affordable price, so you can afford to pamper your skin daily.” said Jou. Feeling amazing to experience live demo in Dr. Morita's workshop and thanks for inviting me. 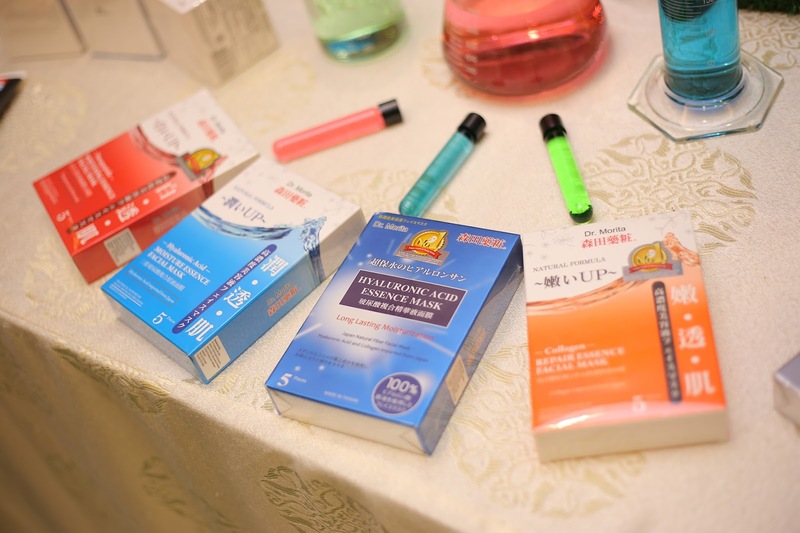 "Final tip from Dr Jou, if you are trying out the daily masking habit: x4 hydration, x2 whitening, x1 anti-aging"